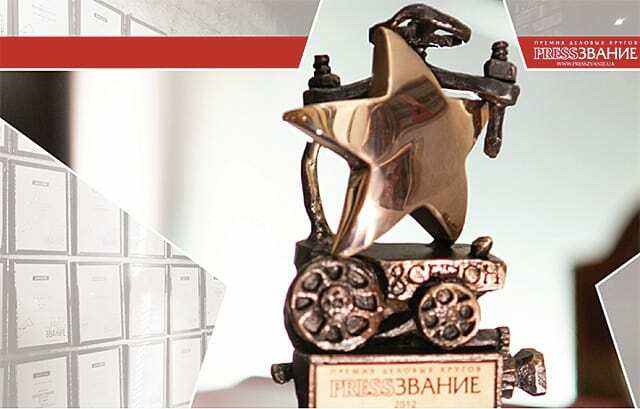 On 21 May Kyiv FREEDOM concert hall will host the 12th awards ceremony for the winners of the prestigious all-Ukrainian PRESSZVANIE Business Award competition, which singles out the best business journalists of the country. Pryrodne Dzherelo brand has been a project’s partner for four years now. The contest involves journalists and editors of both print and Internet publications focused on business themes, as well as independent journalists and bloggers, news agency staff. Nominee works will be rated by Ukrainian business leaders and editors of the leading business publications, by a real-time vote at the project’s website.